Does tithing count as true charitable giving? 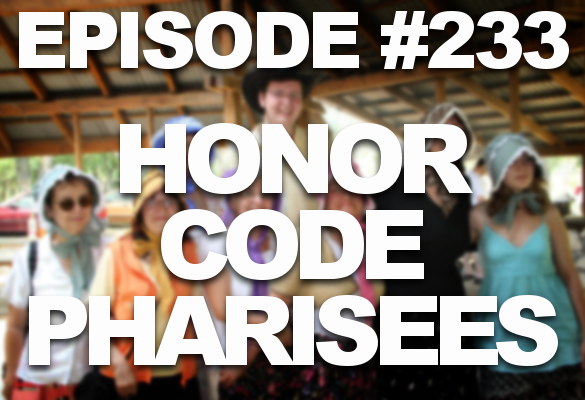 Is the Honor Code the same as a temple recommend? Did Pioneers actually know how to cook? Find out! 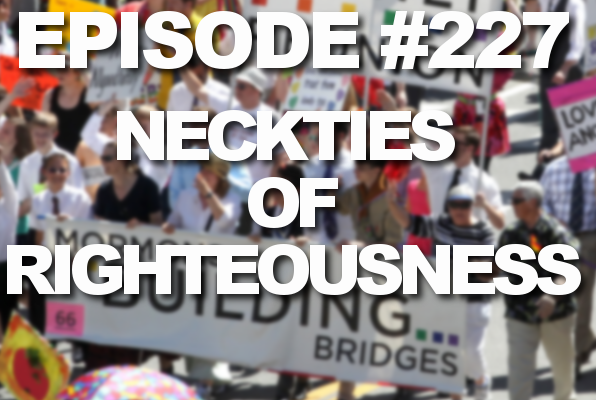 Former attorneys general of Utah John Swallows and Mark Shurtleff arrested on multiple corruption charges, but will they receive Church discipline? Listen! Ordain Women founder Kate Kelly excommunicated for apostasy. 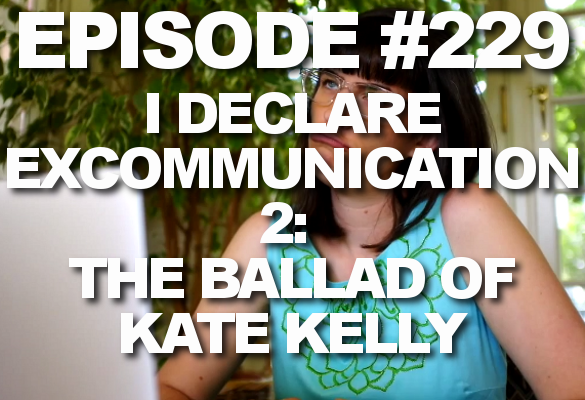 What did Kate Kelly do? Also, Elder Holland goes to Cuba, & don’t misquote Clayton Christensen! Church PR head speaks out on women’s issues. Ordain Women has a response. Did Nephi regret killing Laban? 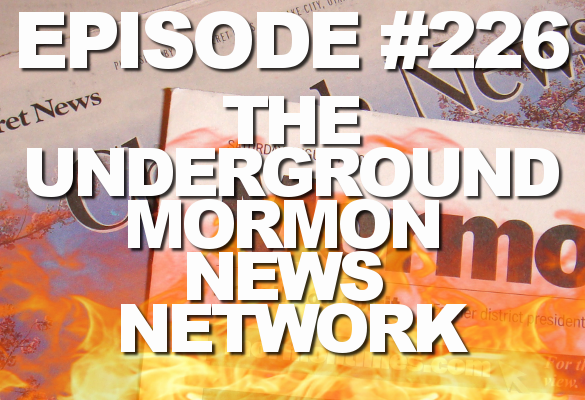 Get all your Mormon news and commentary here!